Health experts advise that even if you don't want to stop eating meat entirely it is beneficial to remove meat when you can. Meatless Mondays have become popular and that has resulted in vegan and vegetarian recipes coming to the front of the foodie world. For those of us who love our veggies, this is a wonderful thing. Even if you are a diehard meat eater, now it's easier than ever to find recipes that taste fabulous and keep you from missing the meat. We found some favorites that taste so wonderful, you will be completely satisfied, and maybe you will even turn to some of these more often than just on Meatless Mondays. Let us know what you think! Everything is better when it's on a pizza. Am I right? 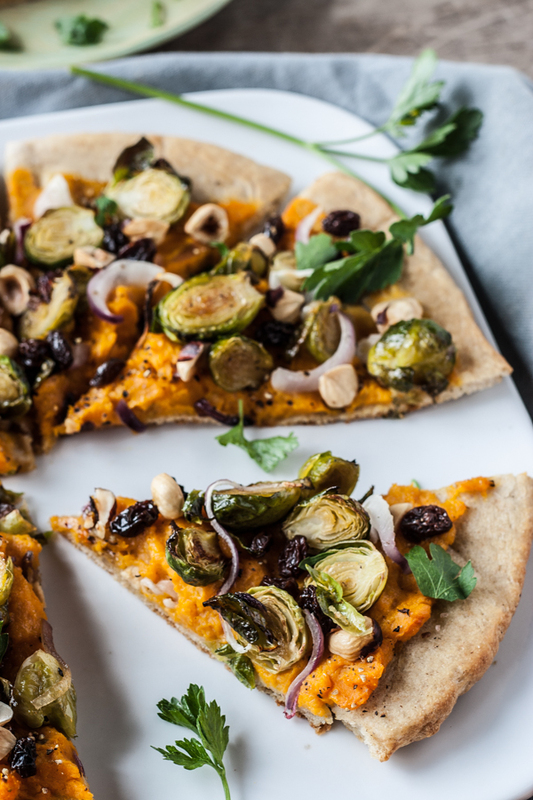 This is a vegan pizza that is full of fall flavors, including an awesome butternut squash layer that takes the place of the cheese. It's a wonderful meal and a fantastic nibbler late at night. So tasty! 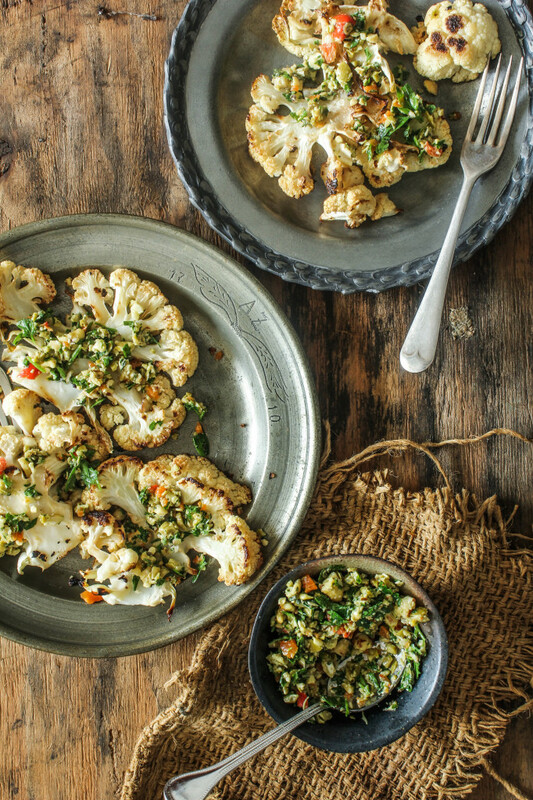 You may have heard the news that cauliflower has become a vegan staple. It's not just for vegans and vegetarians either. Cauliflower is the main ingredient for a no carb crust, it can become the meat replacer when cooked just right, and finally gets a little love from the food world. This recipe takes the unassuming cauliflower and gives it a flavorful punch of seasoning and cooking techniques. Now it's the main reason to come to the table! So good. During the colder months, we all crave comforting, filling meals. This can be somewhat difficult to do when using just vegetables, unless you know the secret. Winter veggies are the perfect solution. 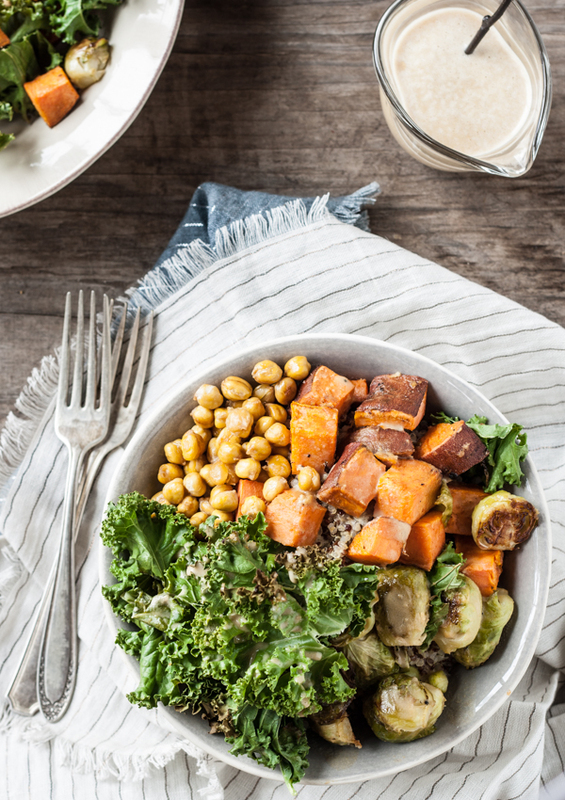 This Autumn Nourish Bowl is full of gorgeous fall vegetables, covered in a beautifully luscious dressing. It's a meal that will leave you feeling all warm and fuzzy. All of these recipes are perfect for a family meal or bringing to the latest fall get together. Introduce some of your friends to the tastiness of Vegan eating with them. It's a healthy gift!